Quality premium payments to successful commissioners could be based on local targets, in addition to national ones, the DH has revealed. 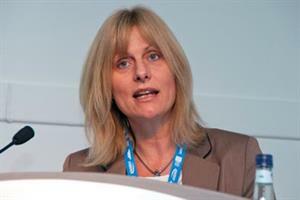 England's national director of commissioning development said at the National Association of Primary Care conference in Birmingham this week that final details of the quality premium would be revealed ‘fairly soon’. Dame Barbara Hakin said that the NHS Commissioning Board (NHSCB) would expect some degree of localism in the payments to clinical commissioning groups (CCGs). 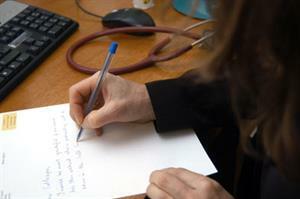 In August, health secretary Andrew Lansley revealed that commissioners could face extra local targets. Dame Barbara said that the money made available to CCGs to reward practices for outcomes would be worth up to £5 per patient, as much as £30,000 for the average practice. She told the conference: ‘I am sure the NHSCB will want to support localism so it will be surprising if there wasn’t some element of you choosing some of your own outcomes. Dame Barbara that the payments would be based on the Commissioning Outcomes Framework (COF) and the NHS constitution, but that some outcomes would be difficult to determine at CCG level. Dame Barbara confirmed that the NHSCB’s 27 local area teams would performance manage practices, not CCGs. But she said that CCGs could work together with the local area teams if they had concerns about a practice’s performance. She also pointed out that, although CCGs have statutory duties to improve quality in general practice, they are not holders of GPs' contracts. 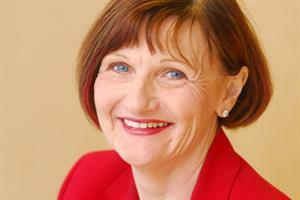 'Performance management of the contract for general practice will be by the local area teams of the local NHS commissioning board,' she said. Dame Barbara also said peer pressure would be an 'absolutely enormous' factor in driving quality improvement in general practice. 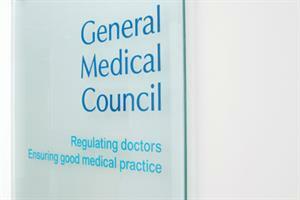 'If a CCG really thinks there are some issues then there will work together with the LAT and will be able to make the point if they think the contractual obligations are not being delivered,' she said. 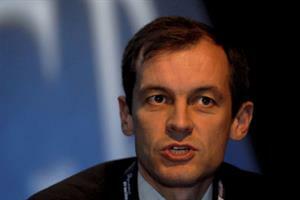 Is it fair to base quality premium payments be based on local targets?